Rogan B. Giles III is a founding member of Giles Aseron PLLC. Rogan’s primary areas of practice are business and corporate law, with an emphasis on securities and corporate finance, mergers and acquisitions, and corporate governance matters. Rogan’s experience includes representing issuers (including start-up companies, emerging-growth companies, and portfolio companies of private funds) and investors (including entrepreneurs, friends-and-family investors, angel investors, venture-capital funds, private-equity funds, and hedge funds) in connection with financing and investment activities. Rogan has represented clients at a variety of capital-raising stages, from formation and initial capitalization, through growth financings, to buyouts and recapitalizations. Rogan’s experience also includes representing clients in connection with mergers, acquisitions, and exit transactions. He has experience representing buyers and sellers of venture-backed and family owned companies in both strategic and financial M&A transactions. Rogan has experience in a wide range of industries, including technology, biotechnology, information technology, software, health care, oil and gas, clean energy, real estate, hospitality, restaurant, financial and investment advisory, e-commerce, and apparel. Rogan is regularly called upon to assist entrepreneurs with business formation issues, including choice-of-entity, choice-of-jurisdiction, capital-structure, governance-structure, and taxation issues. He regularly prepares governing documents in connection with business formations, including company agreements, shareholders agreements, partnership agreements, buy–sell agreements, and related agreements regarding the ownership and governance of business organizations. 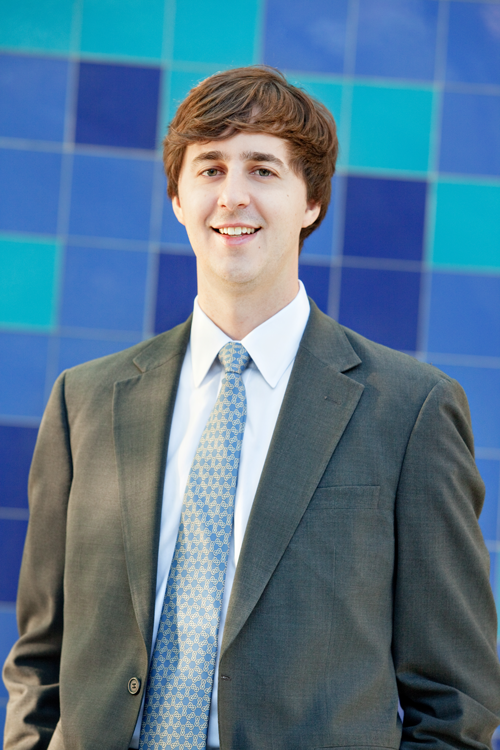 Rogan serves in the role of outside general counsel to many of his clients. In this role Rogan advises clients regarding board and governance matters, equity incentive plans, and employment, commercial, and other day-to-day matters. Prior to co-founding Giles Aseron in April 2012, Rogan was a corporate attorney in the M&A/Private Equity practice group of the Austin office of Vinson & Elkins L.L.P. Rogan is licensed to practice law in the State of Texas, and is a member of the Austin Bar Association and the Austin Young Lawyers Association. He received his J.D. with honors from the University of Texas School of Law, and he received his B.A. from the University of Texas at Austin. Rogan has been a guest lecturer at the University of Texas School of Law. He is involved in the Austin community and is a member of the Austin Chapter of the Enterprise Club of the American Enterprise Institute. When not practicing law, Rogan enjoys spending time with his wife, Andrea, watching and discussing the Texas Longhorns, playing golf, running Lady Bird Lake, and eating Central Texas BBQ.